As the “Birthplace of Rock ‘n’ Roll” and “Home of the Blues”, and a heritage deeply entwined with the Civil Rights Movement, the fierce and wild, rollicking soul of Memphis is undeniable and irresistible. Memphis is the largest city in Tennessee and home to over 600,000 people. Attractions include Graceland, Beale Street and the National Civil Rights Museum. Get ready to lose yourself in the smoky tang of barbecue and wild rhythms of the South with cheap flights to Memphis. Memphis is home to Memphis International Airport (MEM), which is a 15-minute drive from the city centre. The airport serves a multitude of airlines, including United Airlines, American Airlines and Delta Air Lines. Popular international flights to Memphis depart from Johannesburg, Cape Town and Durban. Flight duration from Johannesburg to Memphis is approximately 19 hours and 41 minutes. Memphis is a pilgrimage destination for any music lover. Follow the wild riffs of delta blues and rock ‘n’ roll down Beale Street or visit the iconic sprawl of Graceland. Memphis-style barbecue is incomparable. So much so that Memphis was named the “Barbecued Pork Capital of the World”. 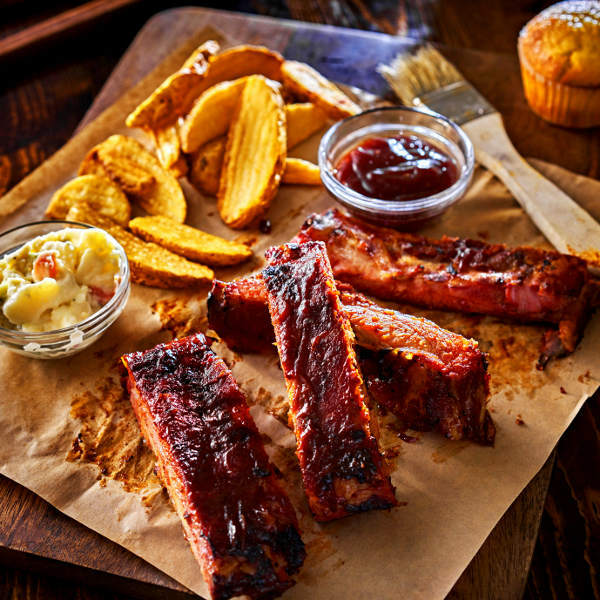 The city is alive with backyard barbecues and smoky barbecue joints. Feel the soul of BB King and Johnny Cash in the historic Sun Studios or visit the National Civil Rights Museum for a rousing glimpse into the Civil Rights Movement. 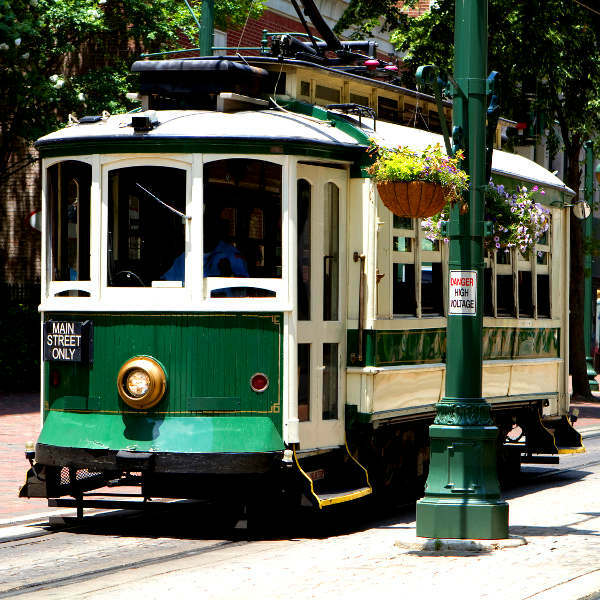 Memphis experiences a humid, subtropical climate, with hot summers and mild winters. Average temperatures range from 33 degrees Celsius in summer to 0 degrees Celsius in winter. Significant rain falls throughout the year and there is occasional snowfall. The best time to visit Memphis is during spring (March to May) and autumn (September to November). The weather is deliciously pleasant and a number of events and festivals set the city streets ablaze with electric revelry. Notable events include the Beale Street Festival, Memphis Music & Heritage Festival, World Championship Barbecue Cooking Contest, Memphis BrewFest and Memphis in May. For cheap flights to Memphis, the best time to visit is during winter (December to February). The city of Memphis is legendary. 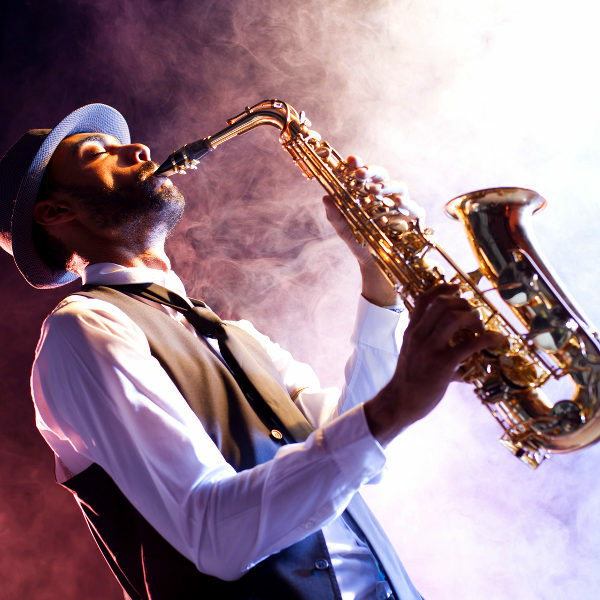 It is a city that will take you on a poignant and inspiring journey through the Civil Rights Movement and then seduce you with raggedy riffs and rollicking rhythms. It will also invite you to an old-fashioned backyard barbecue and take you on an unforgettable steamboat cruise on the Mississippi River. The Beale Street Historic District will captivate you with its neon glow and rugged thrum of delta blues, jazz, rock ‘n’ roll and gospel. Clubs and restaurants tremble with music and stories about the nights Albert King, Muddy Waters and B.B. King filled the joint with strings and bluesy riffs. Along with music, the history of Memphis is deeply entwined with the Civil Rights Movement. Visit the infamous Lorraine Hotel where Martin Luther King Jr. was assassinated and explore exhibitions that trace the history of the movement that transformed the United States and the world. For sensational barbecue, head to Elwood’s Shack and Rendezvous. Compare several airlines, and book your cheap flights to Memphis online at Travelstart! South African passport holders do require a visa to travel to North America. You will need to ensure your passport has a validity of at least 6 months and three blank pages available for entry stamps. Processing can also be a lengthy process, so it is advisable to leave considerable time for this. Although Memphis is considered a safe city, crime can happen anywhere, so you should use common sense and remain vigilant as you would in any other unfamiliar city. Travel insurance to cover theft and medical expenses is also recommended. Avoid carrying large sums of cash, valuables and important documents, as pick-pocketing and bag snatching can happen. Avoid wandering out of populated areas at night (especially if you are alone). Taxis should be used to get around late at night. Areas such as Hickory Hill, Orange Mound, Frayser and the areas surrounding Chelsea Avenue should be avoided (especially at night). Whitehaven should be avoided at night.